Stallone is back in one of his most iconic roles ever, RAMBO! 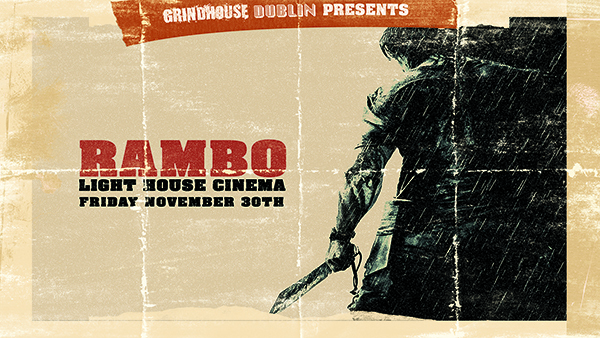 Grindhouse Dublin, in association with Light House Cinema, are proud to announce a 10th anniversary screening of Rambo! 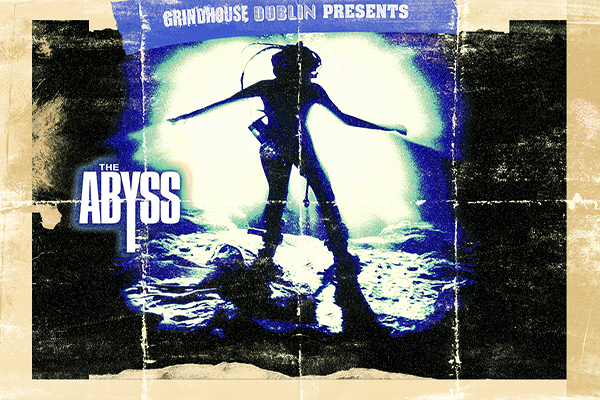 See the explosive 4th part of this continuing series on the big screen on Friday November 30th at 10.45pm! In Thailand, a group of Christian aid workers recruit John Rambo (Sylvester Stallone) to guide them up the Salween River to deliver medical supplies to the Karen tribe of neighboring Burma. When the missionaries fail to return, Rambo is persuaded to take a group of mercenaries back into the war-torn border region to find them. What follows is a descent into hell on earth. Rambo will be shown in all its action packed glory at Light House Cinema, Smithfield on Friday November 30th at 10:45pm!